Many people which have hair decreasing and beginning signs of hair loss may want to get one of these two laser hair growth solutions. They are both top notch laser therapy systems. Theradome Vs. Capillus 202, read our review, understand the differences so you can pick the one which will be a better solution for you. Since 1967 the Low Level Laser Therapy (also known as LLLT) was researched by hundreds of scientists and doctors. There have been found numerous useful benefits from emitting laser light at different wavelengths at the skin cells. There have been so many documented researches with so much data how laser light can stimulate cells, rejuvenate cells, and increase blood flow and cell reaction to the light and heat (byproduct of the light). These advantages were harnessed to slow down the hair loss process, preventing hair thinning, enhance hair growth and stimulate shrinking follicles. The red laser light reaches down into the skin layers; where the hair root, glands and follicles sits. The laser light energizes the cells, blood flow, at the hair cell reproduction level, and manages to restore some of the lost ability to grow hair again. One of hair loss symptoms is that hairs begin to shed, fall off, or growth thin fair hairs. 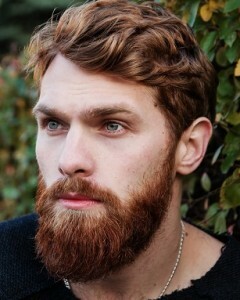 The reason is that follicles shrink over time. When men are young the follicles growth thick healthy hairs, as men grow older the follicles begin to shrink and produce thin short hairs, which grow slowly and fall off easily. What the red laser lights does is send energy down to the base of the follicles roots. The light energy stimulates the cells, glands, hormonal activity at the cell level, increase blood flow and make the follicles regrow thicker hairs again. It would be wise to know what to expect after using laser hair growth hats like the Theradome or the Capillus 202. The head will not be covered after one month by a thick bush of curly shiny hair. This doesn’t happen like that. Not even after two months. Depending on your current situation and the ability to revitalize the follicles, hair will begin to grow thicker, darker, and in places where it was nearly gone. The hair restoration has slow cycles, it can take some times few months to regrow new hairs through the shrinking follicles. The idea is to keep treating the hair continuously over 4-6 months, following the treatment plan of each system. If the root of the hair is dead, no laser light will help it. If it has just began loosing size and growing thin, then the laser might rejuvenate and stimulate it. The Theradome LH80 laser helmet – Has 80 lasers diodes inside it. They are spread mostly aimed at the top third of the head. 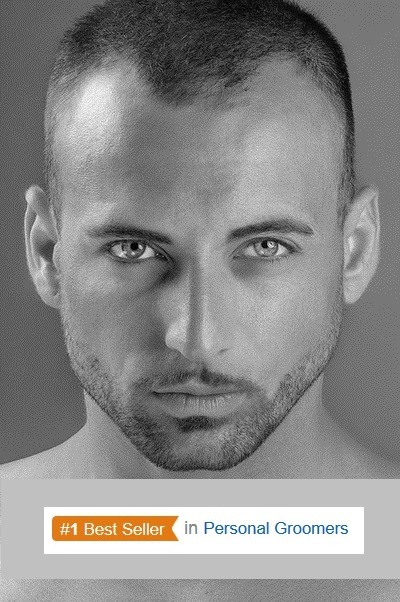 This is were most of the hair thinning happens and hair loss patterns appear both for men and for women. 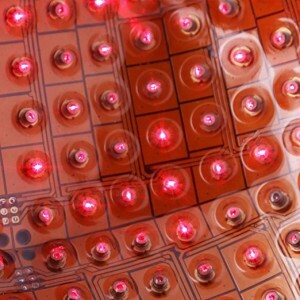 Capillus 202 cap – has 202 laser diodes spread inside the cap. This is the cap with the most amount of lasers you will find at Amazon (as for April 2017). No other hair growth laser system intended for home use at Amazon has more lasers installed. The Capillus 202 cap has the lasers spread evenly on the inside of the cap. So it covers more areas of the scalp altogether, both the top area and also the sides, temples and back of the head. 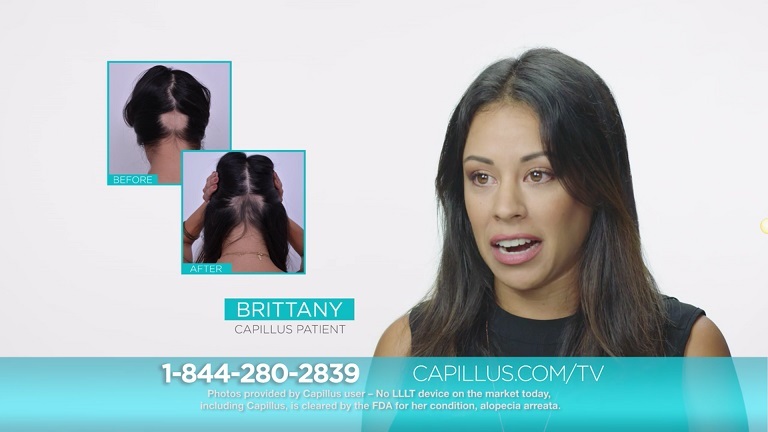 It is also known that female hair thinning usually patterns evenly all around the head and not only at the top like male patterns, the Capillus 202 treats with laser more head skin than the Theradome. As you can see in the picture below, the Theradome lasers are mostly targeting the top of the head, while the Capillus lasers are spread more evenly on the whole inside of the cap, targeting both top part of the scalp and also the sides. When it come to laser diode counts, Capillus 202 laser cap has a clear advantage hand down over the Theradome helmet. More lasers mean more energy down at the skin, more follicles stimulated. Click here to check current price for the Capillus 202 and read about the warranty which comes with it. There is a slight difference between the Theradome and the Capillus 202, with they wavelength of red light laser used. The Capillus is using 650 nano meter red laser and the Theradome is using 678 nano meter. There is no real evidence which of these wavelength has better influence on the hair growth. They are both regarded as Low Level Lasers Therapy. The clinical trial done at 2009 proved home a laser device can be effective to help hair growth, was using a 650 nano meter wavelength. There are more laser growth devices which use 650 nano meter diodes like the Capillus has. The Theradome laser helmet treatment plan is 20 minutes twice a week. The Capillus 202 is 30 minutes 3 times per week. The Theradome requires less time per treatment and only two treatments per week. This can be a time saver, as the Capillus needs 30 minutes every other day. 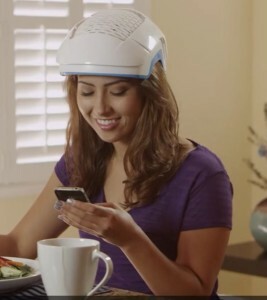 They are both portable systems, with a battery power pack so when you use the helmet or cap you can still move around the house. Technically they are both totally portable you can use them and walk around, not needed to be connected to the AC to operate. But the Capillus 202 has one advantage which we think is the most important of all. The casual design makes it perfect to be used also outside. Hair thinning and hair loss usually cause discomfort and embarrassment, as it has affect on a persons self esteem. 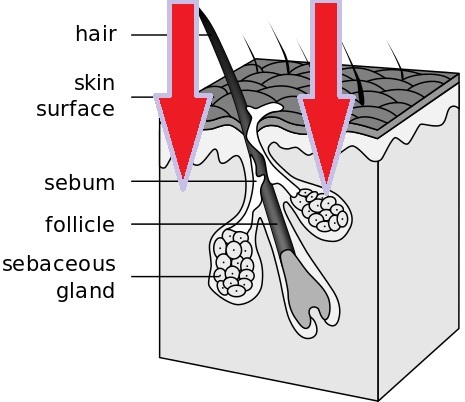 Either getting bald too soon, or seeing hair retreat from corners of forehead or thinning at the top of the head or for women seeing hair density become thin and fable, with scalp seen underneath. All these can be very troubling and socially embarrassing. Wearing a laser helmet at home might be strange and feel awkward as it is, but the desire to restore hair growth and slow down the hair loss is stronger than the awkwardness. The Capillus 202 comes with a casual cap, the laser dome can be inserted into any large hat you have, with only the wire to the battery pack, giving away, its not a regular cap. With the Capillus device you can drive, walk your dog, sit in the yard, and feel comfortable. Your treatment is kept discrete. Both devices have been cleared by FDA as they both use the same energy proven effective and safe by the clinical trial. But there is another advantage for the Capillus cap over the Theradome helmet. The Theradome is used by men also, because anyone can buy it and use it. They even say that their male CEO is using it. But they have not yet completed the necessary requirements by the FDA to be cleared for men too. The Capillus 202 together with the rest of the Capillus line of devices, has been cleared by FDA for both men and women. With better specs, features and expanded FDA clearance, the Capillus 202 is the best hair growth laser therapy you can find at Amazon. 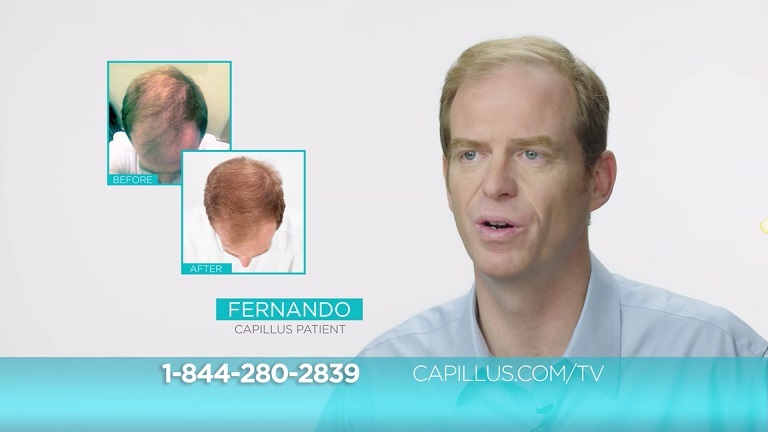 Approved for both men and women, with 202 laser diodes spread inside the cap, Capillus is targeting more follicles than Theradome per treatment. Click here to order it from Amazon and begin your treatment ASAP. In the clinical trials which all of these devices rely to prove their effectiveness, there were no black skin participants. So until now non of the devices, Capillus or Theradome or any other device, don’t have FDA clearance for black people. You can see below the baseline demographics from the 2009 HairMax clinical trial. 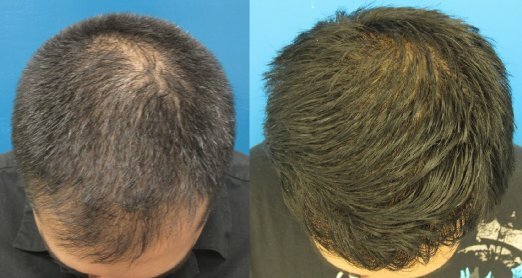 Though the FDA clearance for men has not yet been completed, Theradome shows before and after pictures of male and female hair. There isn’t much information how long was the device used, was it used with other hair growth products and medicines. But the fact is that each person is so different and no two cases are alike, most people just want to see if Theradome works. Check the images below – Yes it does. (The last image is very interesting because non of the hair growth lasers are approved to be used on dark skin). 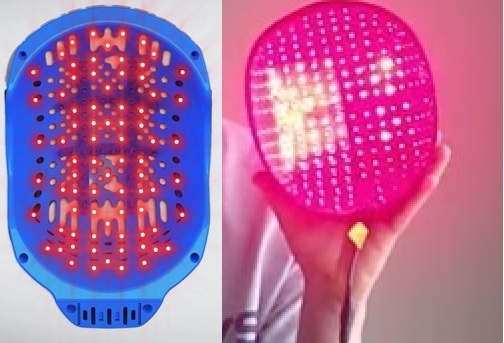 As mentioned above for the Theradome before and after pictures, there is no information about the results, how long did it take to reach them, did the people use other regrowth methods together with the laser cap. But is doesn’t really matter, most people want to see does the Capillus laser therapy works? Yes it does. There no question about the overall winner of this comparison. 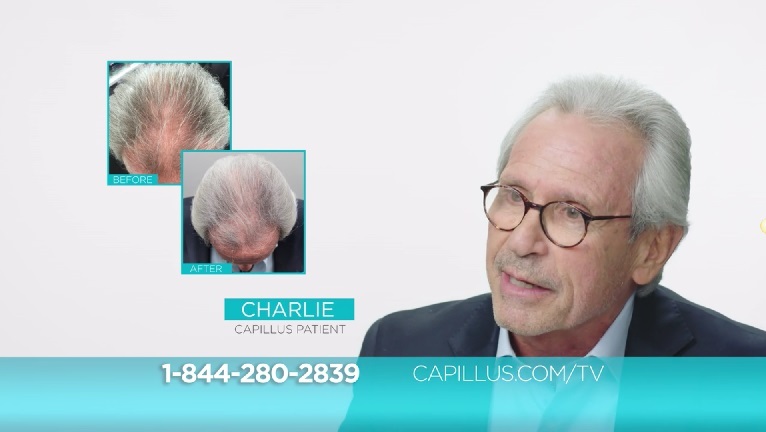 The Capillus 202 has a clear and obvious advantage, and will probably deliver better hair growth results over time, when all other factors are similar. 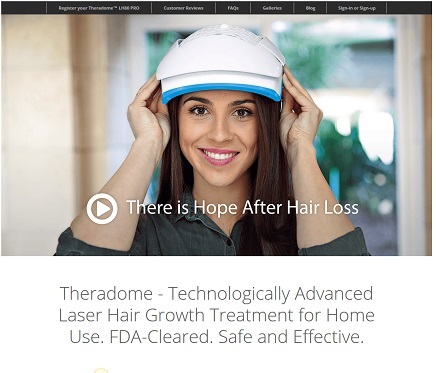 The question is how much does hair restoration and prevention of hair thinning is worth to you because there is a price difference between the Capillus 202 and the Theradome laser helmet. If you have the financial ability to purchase the top notch solution, then there is no doubt the Capillus 202 laser cap is superior. Click here and check more about the device and the warranty given by Capillus. Capillus is delivered in a discreet brown box. 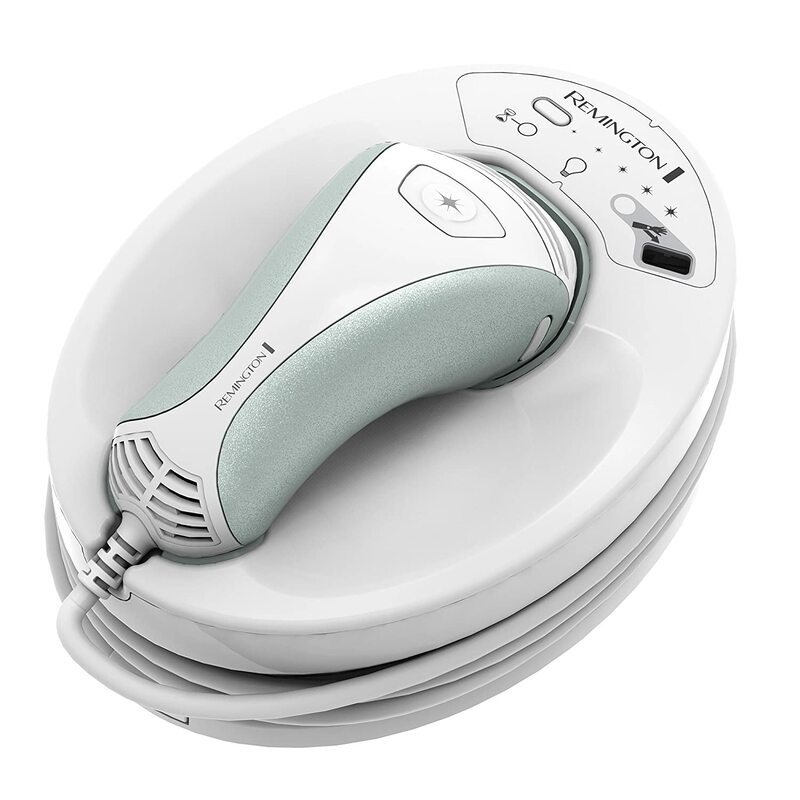 Though the Capillus 202 has definite advantages, if you are suffering from hair loss the Theradome is not a device to overlook. Theradome has 80 lasers, and it is portable too, with only two sessions per week, 20 minutes each. With most of the helmet’s lasers are designed to target the top of the head, so those who see most of the hair loss there, would be able to treat them effectively with the Theradome laser helmet. Check here customer reviews at Amazon and read more about the Theradome laser system before you order it. We wish you good luck, to persist and follow the treatment plan without lagging if you do not see immediate results a week after you begin the treatments. The alternative of doing nothing, is that more follicles will eventually shrink and fail to grow hair. 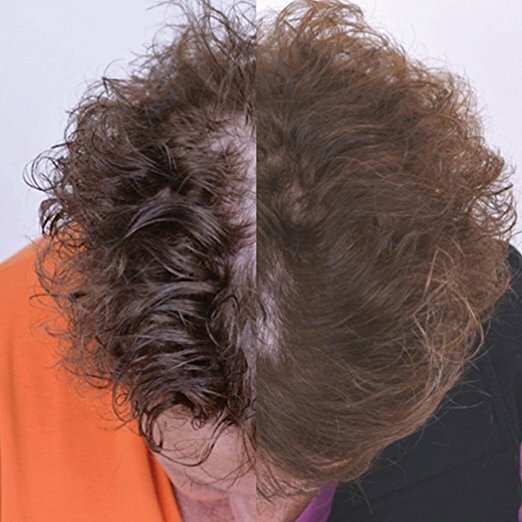 This entry was posted in Capillus, Hair Growth Helmets, Theradome and tagged Capillus 202 Laser Hair Growth Cap, Capillus 82 Before and After, Capillus 82 Laser Hair Growth Cap, Laser Hair Growth Cap, Laser Hair Growth Hat, Laser Hair Growth Helmet, LH80, LOW LEVEL LASER THERAPY, Theradome by . Bookmark the permalink.